We are proud to be led by a group that not only cares about the company, but also each individual who keeps it running every day. John Morris serves as REPAY’s Chief Executive Officer where he oversees the strategic direction of REPAY, including overall market strategy, new product development, sales and marketing, acquisitions and financial oversight. As an entrepreneur in the payments industry, John co‐founded REPAY and developed the REPAY brand, which includes patent pending products to run real‐time debit authorizations using the VISA POS network. 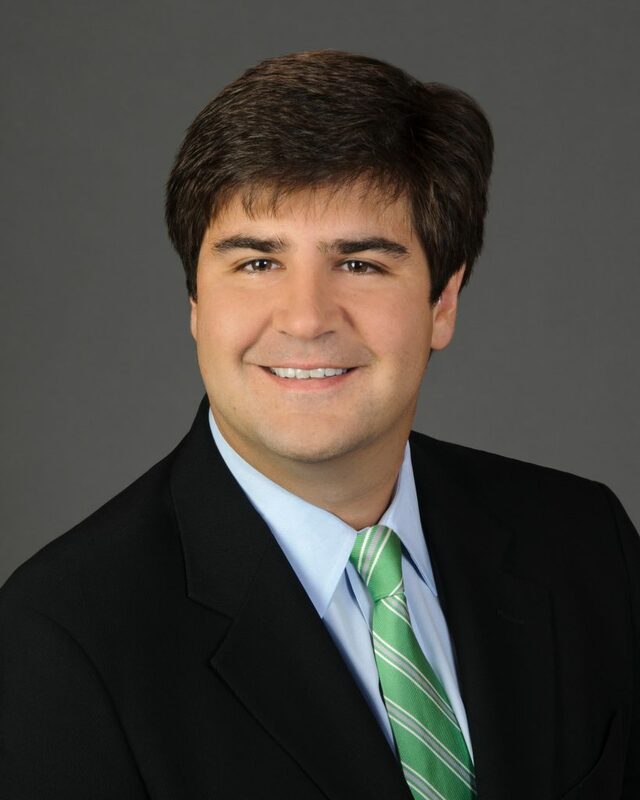 Prior to REPAY, John served as the Executive Vice President of Sales and Marketing for Payliance after its acquisition of Security Check Atlanta, where he served as President. During his tenure with the company, Security Check experienced significant growth by adding over 24,000 merchant locations and was named as Inc. Magazine’s 91st and 196th fastest-growing private companies in 2001 and 2002, respectively. 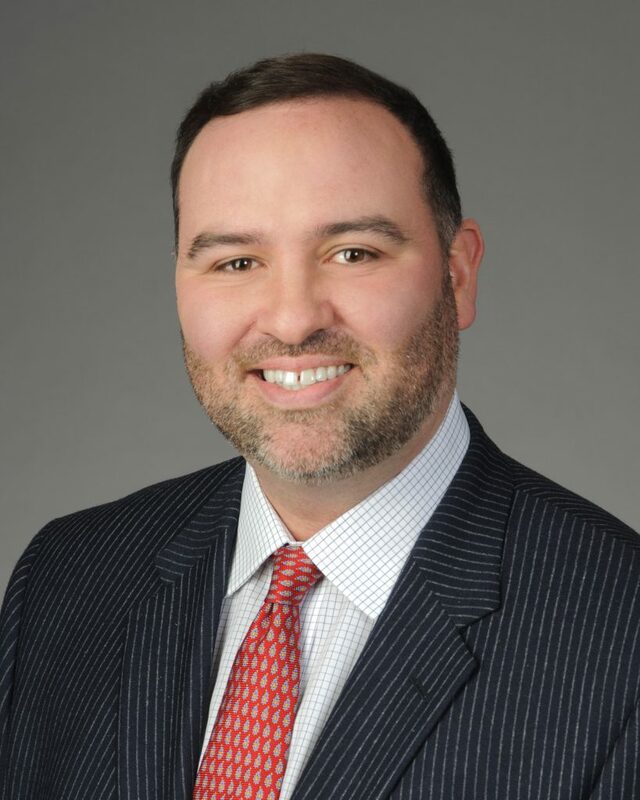 From 1994 to 1997, John served in several corporate finance positions for Bass Hotels and Resorts including Director of Corporate Finance, where he worked on various capital projects and mergers and acquisitions. John holds a Master of Accounting and a B.B.A. in Accounting from the University of Georgia. Shaler Alias is the President and Co-Founder of REPAY. As President, he oversees the strategic direction of the company and is responsible for creating and managing all third-party relationships critical to the business, including REPAY’s partnerships with the national card brands, its sponsorship banks, and its front- and back-end processing systems. He also serves on the Board of Directors for REPAY. Shaler brings over fifteen years of experience in sales and management in the debt collection and transactional processing industries. Prior to REPAY, Shaler co-founded and served as Director of Sales and Marketing for Capital Recovery Systems, a contingency-based debt collection agency focused on the recuperation of receivables for the consumer finance industry. Shaler currently serves on the Board of Trustees for the Shepherd Center, a private, not-for-profit hospital specializing in the medical treatment, research and rehabilitation for people with spinal cord injuries, and for Andee’s Army, an Atlanta-based non-profit dedicated to funding specialized rehabilitation and care for children and youth with a primary medical diagnosis related to brain, spinal cord or other neurological injury or condition. Shaler attended the University of Mississippi where he earned his bachelor’s degree in Family and Consumer Sciences with an emphasis in hospitality management. Mr. Schein is a Managing Director of Corsair and serves as a member of the Investment Committee. He joined Corsair in 2001 and is based in New York. Mr. Schein is a director of Corsair portfolio companies NoteMachine Financial Technology Services, Personal Capital, and REPAY Holdings. Mr. Schein holds a B.A. in Economics from Cornell University. 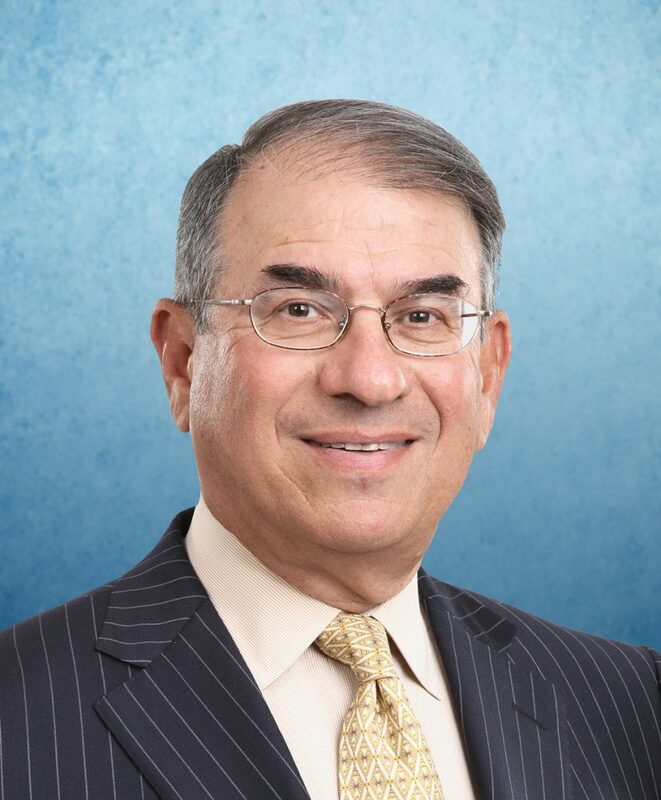 Prior to his appointment, Mr. Jacobs served as Senior Executive Vice President for MasterCard International where he was responsible for developing new business ventures to service a wider range of member needs. He was also responsible for all alliances, joint ventures, new investments and equity investments. 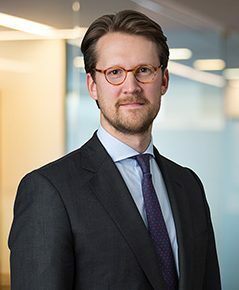 Mr. Jacobs previously held the position of Executive Vice President for MasterCard Global Resources where his responsibilities included administration, government affairs, audit, finance, analysis, legal, human resources and global communications. At Global Resources, he was also involved in corporate finance and M&A activities. Before joining MasterCard, Mr. Jacobs co-founded Financial Security Assurance Inc. (FSA) one of the world’s largest bond insurance companies. At FSA, he served as Chief Operating Officer, managing all staff functions including finance, policy, administration, investment management and legal. In addition to serving as Chairman of the Global Payments board, Mr. Jacobs is also Chairman of the board of directors of Green Dot Corporation. He previously served on the boards of directors of Asset Acceptance Capital Corp., Investment Technology Group, Inc., Alpharma, Inc., LifeNexus and BondFactor and as the Chairman of the Board of Trustees at American University in Washington, D.C.
Mr. Jacobs received a BS in Business Administration from American University and a Juris Doctor from American University Law School. Mr. Kirk is a Managing Director of Corsair and serves as a member of the Investment Committee. He joined Corsair in 2004 and is based in New York. Mr. Kirk is a director or board observer of Corsair portfolio companies REPAY Holdings and First Eagle Investment Management. 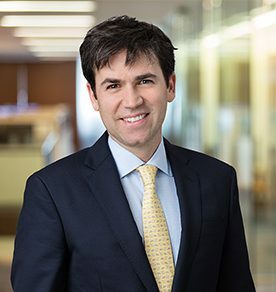 Prior to joining Corsair, Mr. Kirk served as an investment banker in the Healthcare group at J.P. Morgan, where he worked on a variety of transactions advising on mergers and acquisitions and capital raising activities. Mr. Kirk holds a B.A. in Economics and certificate in East Asian Studies from Princeton University. I'm a cool team bio that displays in the modal for the team module. 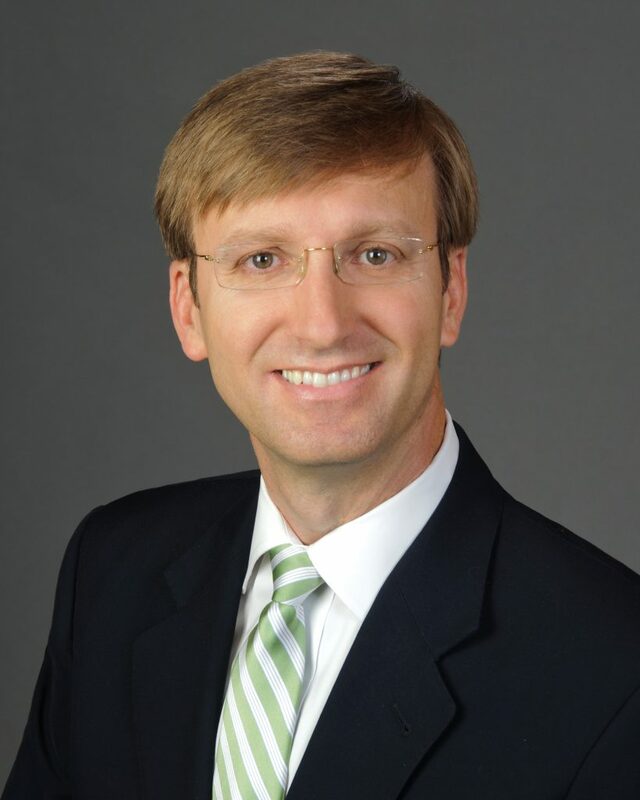 Tim Murphy serves as REPAY’s Chief Financial Officer. In this role, Tim is responsible for all financial operations of the company including finance, planning, accounting, tax, treasury, reporting, and corporate development. He also oversees REPAY’s compliance and risk management functions. Prior to joining REPAY, Tim served as Director of Corporate Development for Amaya Gaming Group, a globally diversified gaming company with a strategy focused on growth through acquisitions. Tim joined Amaya Gaming Group after it purchased Cadillac Jack, a company engaged in the design and development of slot machines, where he served as Director of Finance from 2009 – 2012. Tim also represented Cadillac Jack during the diligence and negotiations of its acquisition by Amaya. Prior to Amaya and Cadillac Jack, Tim was an investment banker at Credit Suisse in NYC, where he focused on financial institutions, including financial technology companies. Tim’s professional career began at the management consulting firm BearingPoint (formerly KPMG Consulting). Tim earned a bachelor’s degree in economics from Brown University and a Master of Business Administration in Corporate Finance from the University of North Carolina at Chapel Hill’s Kenan-Flagler Business School. Jason Kirk serves as REPAY’s Chief Technology Officer. Jason has worked in the payments technology industry since 2001 and joined REPAY in 2014 to quickly expand REPAY’s technology products to help merchants achieve their current and future business goals. 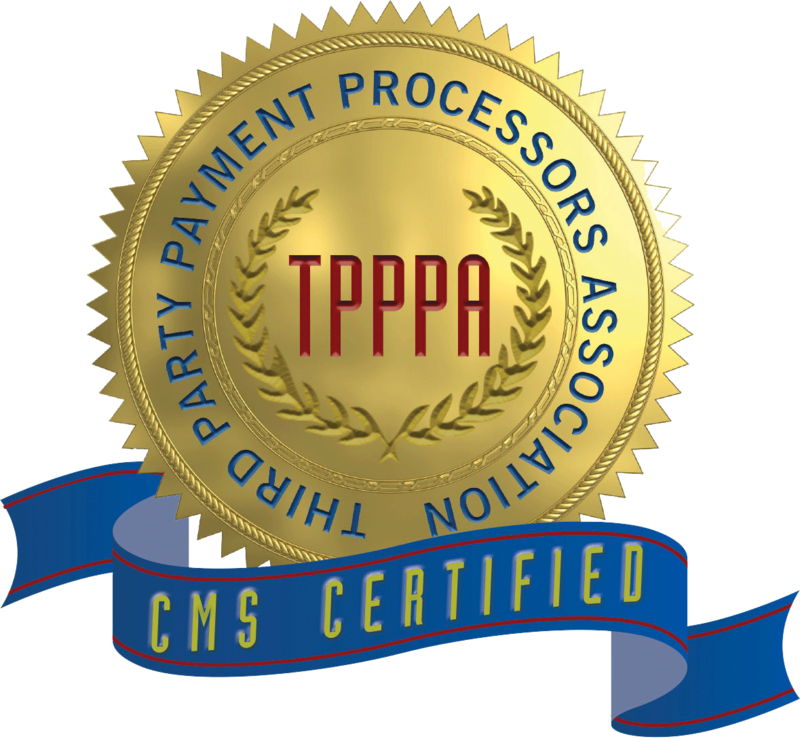 Prior to REPAY, Jason led the team that developed the CCBill SaaS payment processing platform including a multitude of products including credit/debit card, ACH, and alternative payment methods as well as reporting, access management, and business intelligence toolsets. 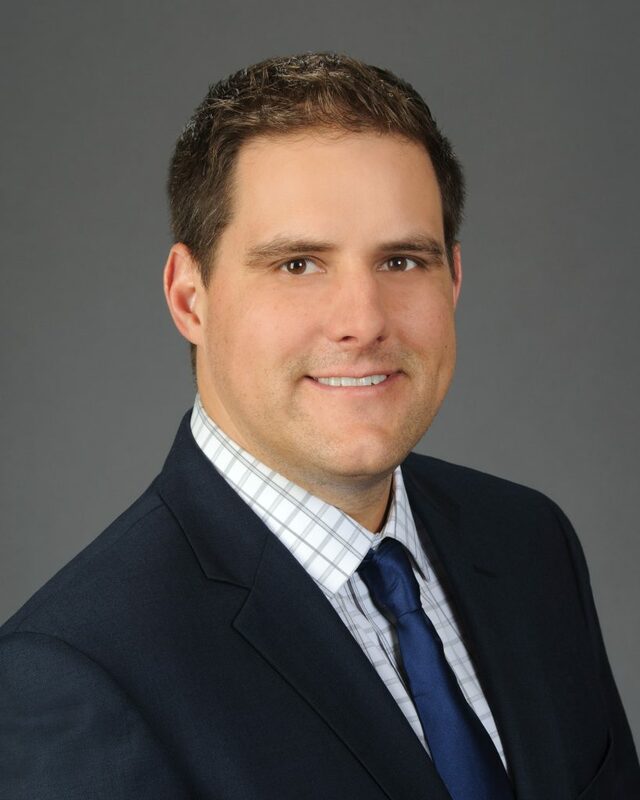 Jason also participated with the rapid introduction of technologies while serving in the United States Marine Corps and graduated with a Bachelor of Science in Management/Computer Information Systems from Park University. Susan Perlmutter serves as Chief Revenue Officer for REPAY where she oversees the overall sales and marketing strategy of the company. 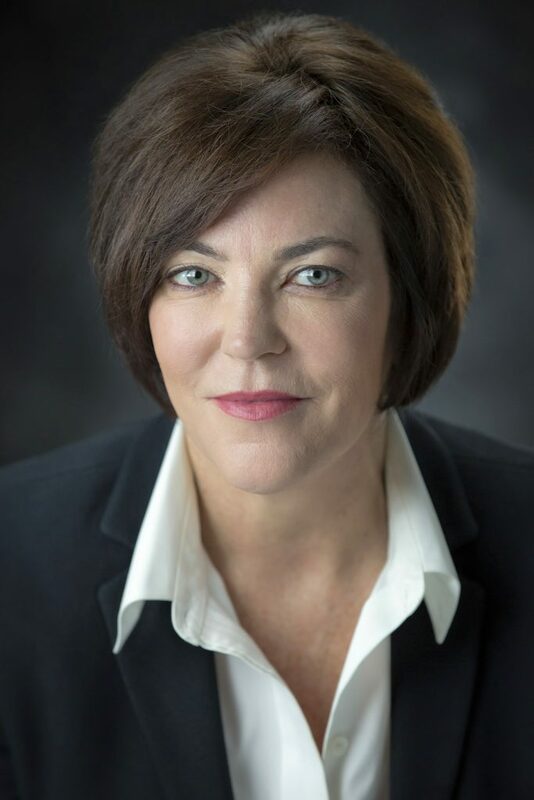 Susan’s role includes forging integrative partnerships with providers of loan management and dealer management systems and other enterprise technologies. In addition, she architects and implements new payment solutions, such as IVR systems and pay-by-text. Her previous role was Chief Revenue Officer at Sigma Payment Solutions, which offered a full suite of advanced payment technology products to car dealers, lenders and other businesses nationwide. 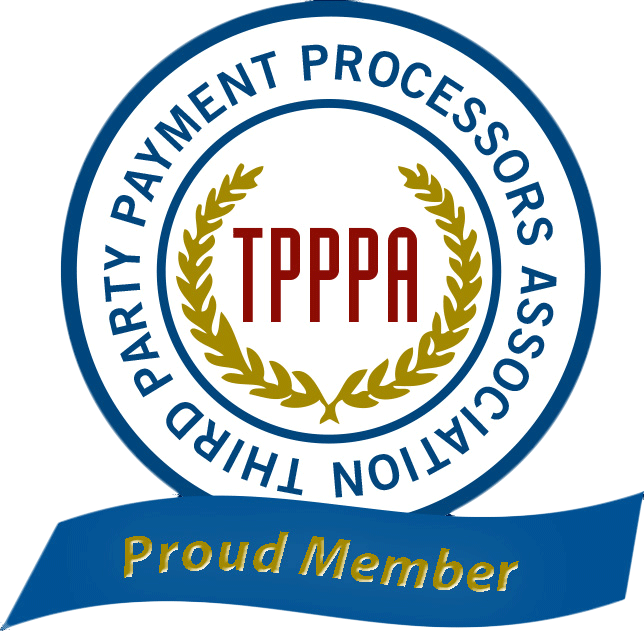 Prior to Sigma, Susan led PAYTEK Solutions, a national payment processing provider. She also owned and operated a CheckCare Systems franchise for 10 years. Mike Jackson serves as REPAY’s Chief Operating Officer. In this role, Mike provides leadership for strategic areas including service quality, customer service, customer implementations, PCI compliance and achievement of the company’s operational effectiveness objectives. Prior to joining REPAY, Mike served in numerous executive roles for enterprise software and payment service providers including D+H, Fundtech, ACI, and S1 Corp. Prior to joining the FinTech segment in 2008, Mike worked for the U.S. based Regions Financial Corporation, a $130 billion-dollar institution. 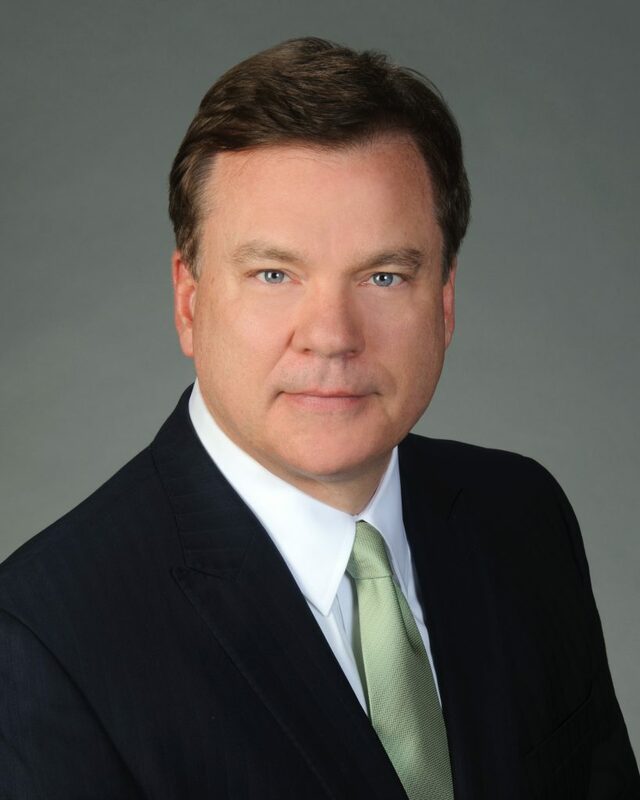 Mike served as EVP of Alternative Delivery, and President of the Internet Bank. While serving at Regions, Mike had responsibility for debit, credit, merchant services, ATM’s, payment strategy, consumer and small business internet banking, domestic and international network partnerships, and products & services delivered via the Bank’s website. Mike is an accomplished e-commerce and technology professional with more than 25 years’ experience. Mike holds a Master of Business Administration from Troy University and a B.S.B.A. from Auburn University. He also has completed executive education studies including the BAI Technology & Operations program at Vanderbilt University. Want to be part of the REPAY team? Check out our open positions.